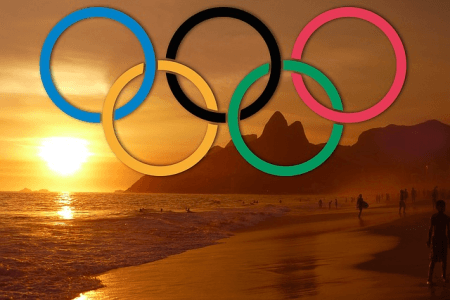 Home > B2B Blog > Who Really Won at Rio? Who Really Won at Rio? We researchers love “normalising” data. What we mean by this is we like to try and remove bias. There was plenty of this in the medals count at the Olympics. For example, the larger the population of a competing country, the greater the chances of it spawning Olympians. So too, the wealth of a country has an influence as wealthy countries can afford to provide great facilities for their athletes. We took a look at how normalising data can throw up an interesting slant on the results. The total medals count. On this basis the USA was the clear winner with a haul of 121 medals in total. Weighting medals by importance. You could argue that a gold medal is worth more than a bronze medal. If we weight the medal count by a gold medal being twice as important as a silver one, which in turn is twice as important as a bronze medal, we find that the USA is still a clear leader, though this time the UK is in second place instead of China. Weighting by population size. As we have already noted, a big country (in theory) has an unfair advantage over a smaller country which has fewer potential athletes. This calculation would mean that Granada tops the league with one silver medal and a population of only 100,000. Weighting by number of participating athletes. It makes sense that those countries fielding a large number of athletes have a greater chance of winning more medals. On this basis Tajikistan heads the league (where the heck is that?). There is a lesson in all this. There is a great temptation to ensure fairness by weighting and normalising data, but this must not be at the expense of clarity. Simple counts are often the best. At the end of the day, you have to admit it, the USA really did win at Rio. Read “Who won the Rio Olympics” by our own Nik Werk on Quirks by clicking the link below.